The Alam Jimbaran Spa offers Balinese Spa, Ayurvedic Treatments,Hot Stone and Herbal Steam Therapy.The Spa also provides Bar Cafe lounge, Spa Gift Shop, Spa School and Yoga Program for your ultimate spa experiences. 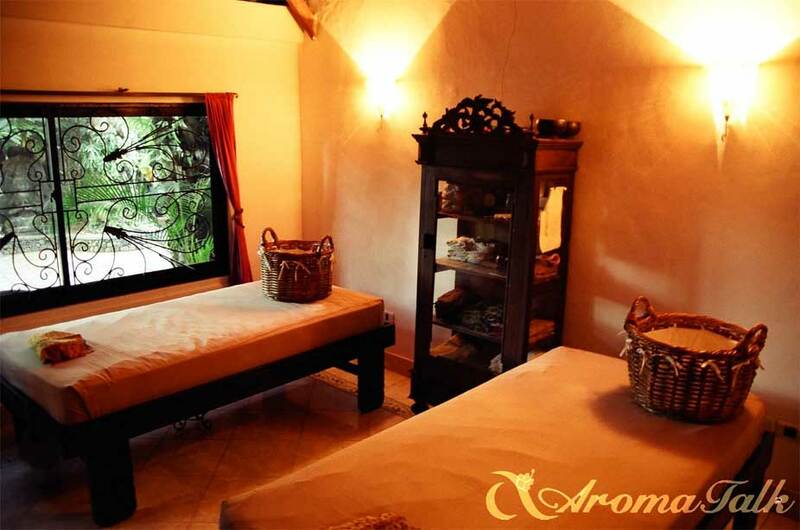 Formaly known as Aroma Talks Spa, Jimbaran. 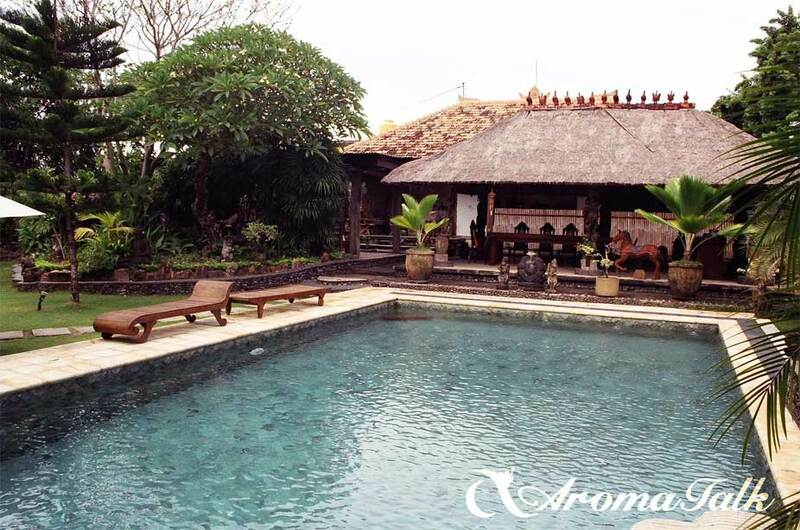 Located in hill of Jimbaran, south of Bali. Only 10-30 minutes drive from Intercontinental Resort, Ayana Resort, Four Seasons Resort and some other famous accomodation. Alam Jimbaran Spa offer free transfer service within Jimbaran, nusa Dua, Kuta and Sanur area. Alam Jimbaran is one of leading Spa company in Bali. Started in 1999 the company has developed many selection of Spa menus, taking speciality in Balinese spa, Ayurvedic Spa and Stone Therapy, from Cream bath to Milk bath, from Traditional balinese massage to Indian’s Ayurvedic Treatment. Situated only 5 minutes from Jimbaran beach, home of some famous five star hotel and Resort such as AYANA Resort, Intercontinental Bali and Four Seasons Resort at Jimbaran Bay. The packages designed for shorter time duration ( 2.5 hours ) with lower price for you who are interested in experiencing the Stone Therapy package at Alam Jimbaran Spa Bali. 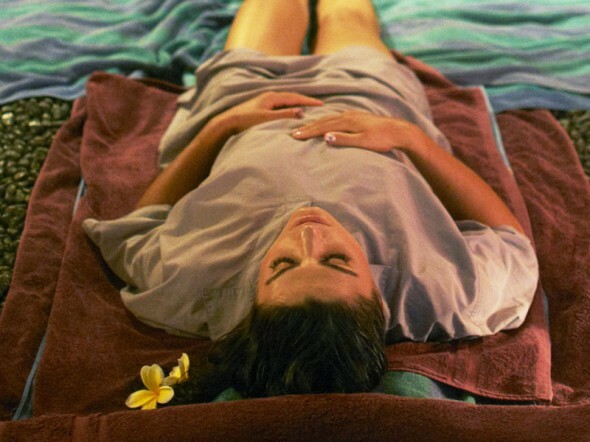 Treatment Sequences: Hot stone facial, hot stone full body massage, milk bath, shampoo & blow. Take the gift from the earth ! Stone is one of earth elements. The energy can keep your body balanced.Explore the powerful Hot Stone Therapy at Alam Jimbaran Spa. Medicinal Summer is a spa packages blended with inspiration from the ancient Ayurveda, healing method originated from India. The 3 hours duration started with a counseling to determine dosha body type, to pick certain oils that fit your body type based on Ayurveda teaching. The treatments sequenced to Oil Head massage, Abhyangga, Foot Mask, Shirodhara, Flower Bath and lastly a shampoo and blow. The origin of Aviangga is from India. This Massage is a soft massaging technique by using therapist’s palm hand. With a selected warm oil based on spesific client body type ( Dosha ), a therapist will do a gentle massage to make the essences of essential oil being absorbed by the client body. The last sequence of Aviangga is “wraping technique” which has a detoxifying purpose. With combination of stretching, acupressure and Aromatherapy to stimulate blood circulation, oxygen and energy in the body. Very Relaxing and the massage was excellent. Thank you. We had a wonderful spa treatment. A Balinese Massaage. Nice cozy treatmet room. We can highly recommend this spa.